Karalee Meets One Of Her Top People Ever! 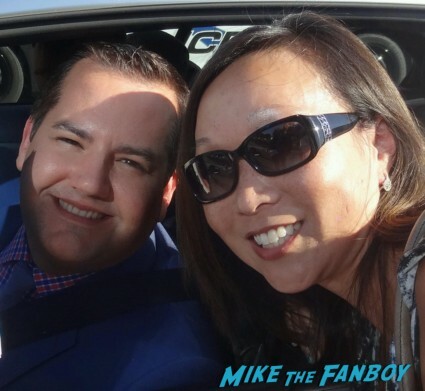 Former Tonight Show Intern Ross Mathews! Autographs! Photos! Sign Wielding Madness!